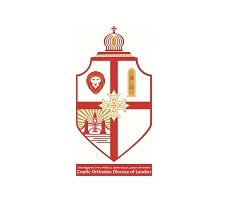 ***View official statement via www.CopticMediaUK. Booking open for the A+F Awards! 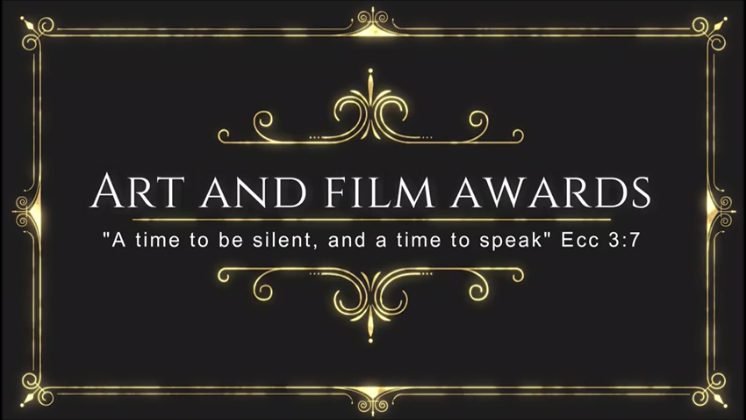 Art and Film Awards 1 December 2018! 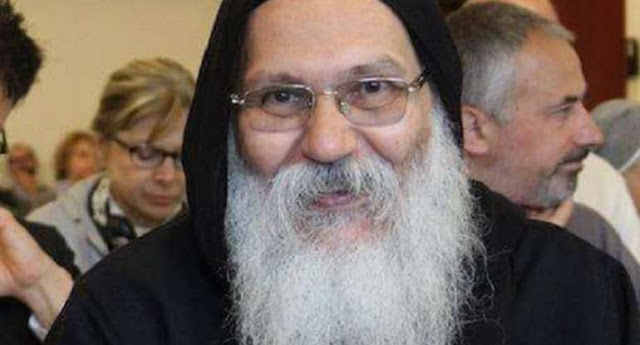 ***View the official release via www.CopticMediaUK. 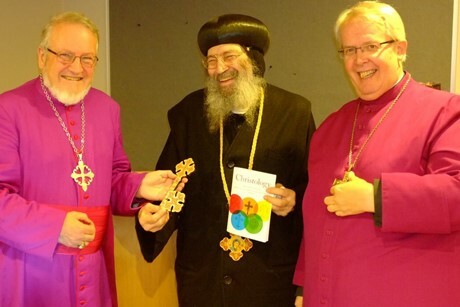 View the official version via http://www.CopticMediaUK. 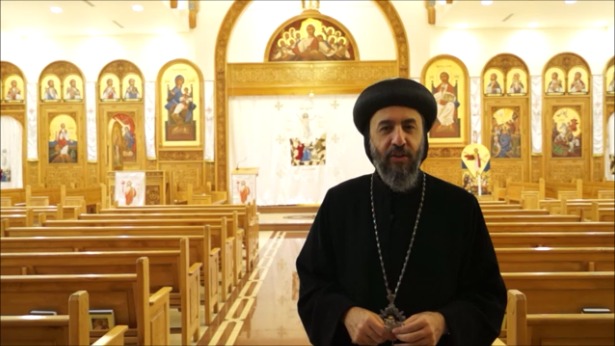 You can watch video sermons via www.Youtube.com/BishopAngaelos. For interviews and news follow www.Youtube.com/CopticMediaUK and www.CopticMediaUK.com. 2) Watch the short video message via www.Youtube. 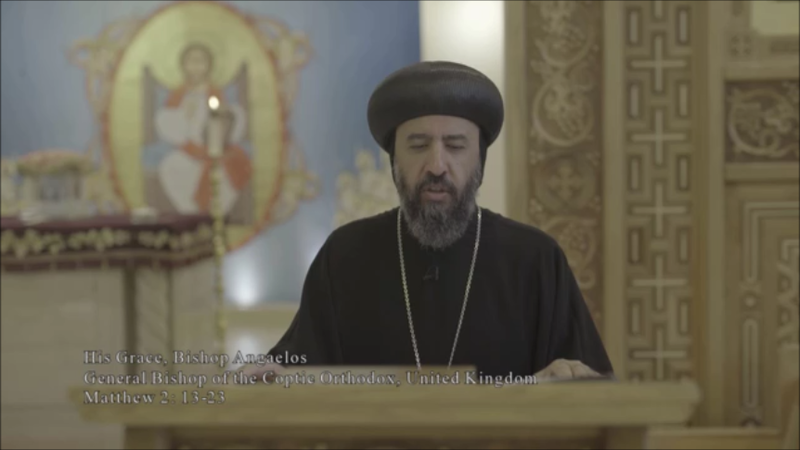 ***View Official Releases via www.CopticMediaUK. 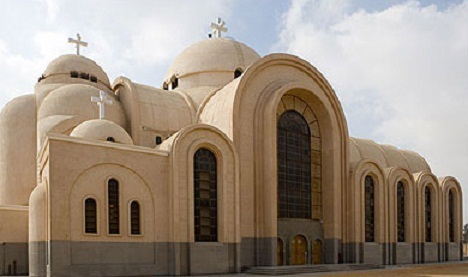 Frank Gardner reports from Egypt on BBC Radio 4’s Today Programme, covering the plight of Coptic Orthodox Christians in Egypt, including an interview with Archbishop Angaelos of the Coptic Orthodox Diocese of London, and the grandfather of Maggie who was killed in a terrorist attack.